Green peas are packed with various health benefits. Peas are really little powerhouses of nutrition that are a boon for your health. This vegetable is low on fat content but packed with fiber and protein. They help in improving digestion, preventing heart disease, lowering cholesterol, and keeping the entire body strong and young. Just add some seasoning to a cup of boiled peas and eat them as mid day snacks. Let’s see amazing health benefits of Green peas here. Filled with protein, fiber, vitamins, minerals, and antioxidants, these sweet seed-like bulbs are perfect to add to any meal or to have on their own. They are one of the best plant-based sources of protein, which is a major reason why they are so filling, along with their high amount of fiber. Green peas have a low glycemic index and are rich in fiber and protein, all of which are important factors for blood sugar control. 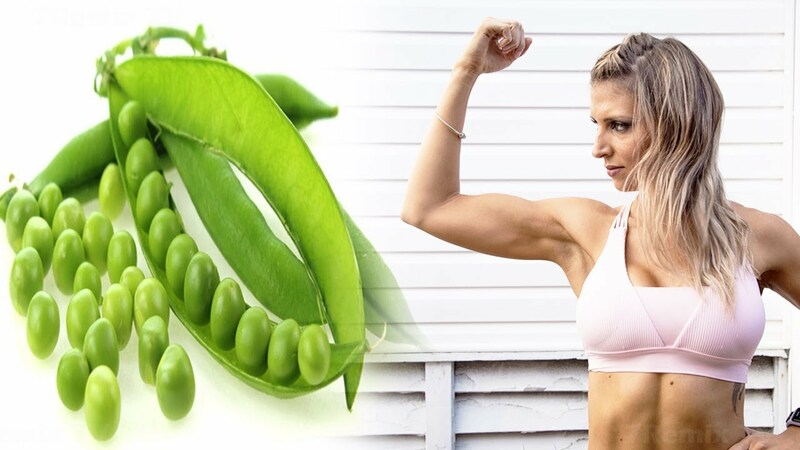 Green peas have a few characteristics that are known to aid blood sugar control, which is an important factor in preventing and controlling diabetes. Their fiber and protein prevent your blood sugar levels from rising too quickly, which helps keep diabetes under control. 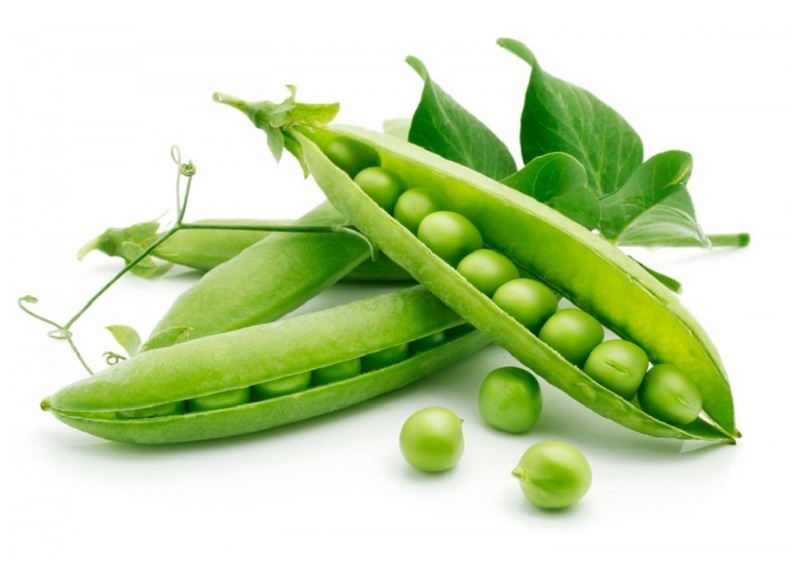 Peas contain high amounts of a health-protective polyphenol called coumestrol. A study in Mexico City determined you only need 2 milligrams per day of this phytonutrient to prevent stomach cancer. Green peas contain plenty of soluble fiber, which is important for keeping low-density lipoprotein (LDL) cholesterol in balance. High LDL cholesterol levels can lead to the development of strokes, heart disease, and Type 2 diabetes, which is why it’s important to keep it in check. Vitamin K present in peas helps you in the prevention of serious diseases like Alzheimer’s and arthritis. In Alzheimer’s afflicted patients, regular consumption of peas limits neuronal damage in the brain. Just one cup of peas contains 44% of your Vitamin K, which helps to anchor calcium inside the bones. Its B vitamins also help to prevent osteoporosis.